Front national leader Marine Le Pen (left) and niece Marion Maréchal-Le Pen (right) hope to win in both France’s north and south on Dec. 13. In France’s previous two regional elections, in 2004 and 2010, the center-left Parti socialiste (PS, Socialist Party) easily won nearly all of the country’s 22 regions. That was typical for France’s regional elections, which typically tilt against the party in power nationally, and the Socialists were very much out of power in both years. In the most recent March 2010 elections, the Socialists (together with its allies) won fully 21 of the 22 regions in metropolitan France. Alsace, on France’s border with Germany, supporting then-president Nicolas Sarkozy’s center-right instead. 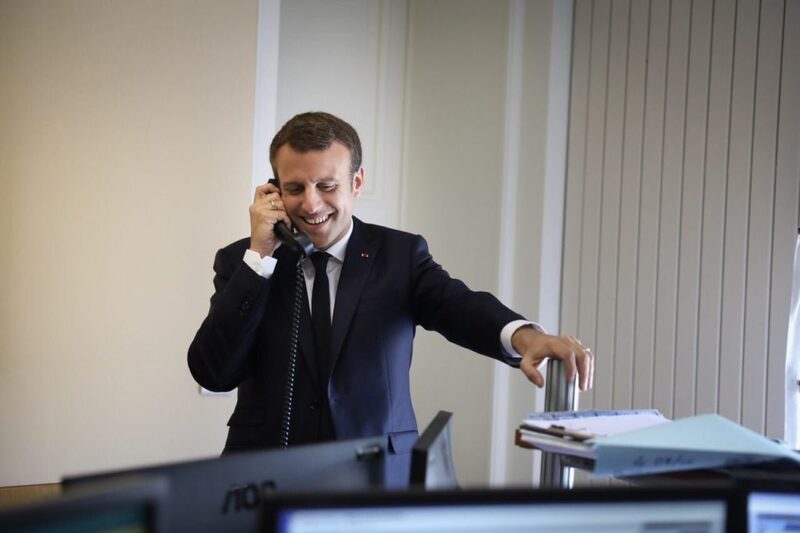 Today, the Socialists are in power, though president François Hollande and prime minister Manuel Valls have some of the lowest approval ratings in the history of France’s Fifth Republic. 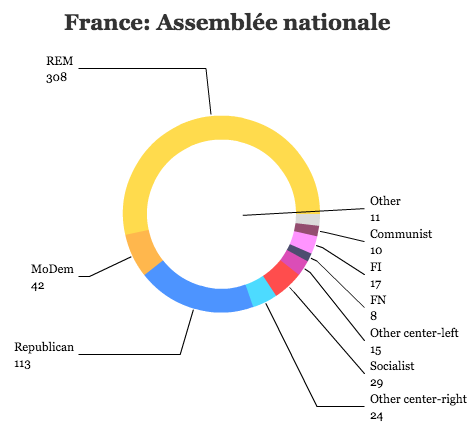 Despite a solidarity bump in support following last month’s terrorist attacks in Paris, that did not carry over into support for the Socialists in Sunday’s regional elections. Instead, the far-right, anti-immigration Front national (FN, National Front) of Marine Le Pen emerged with the largest share of the vote, leading in six of France’s 13 metropolitan regions after the first round on December 6. 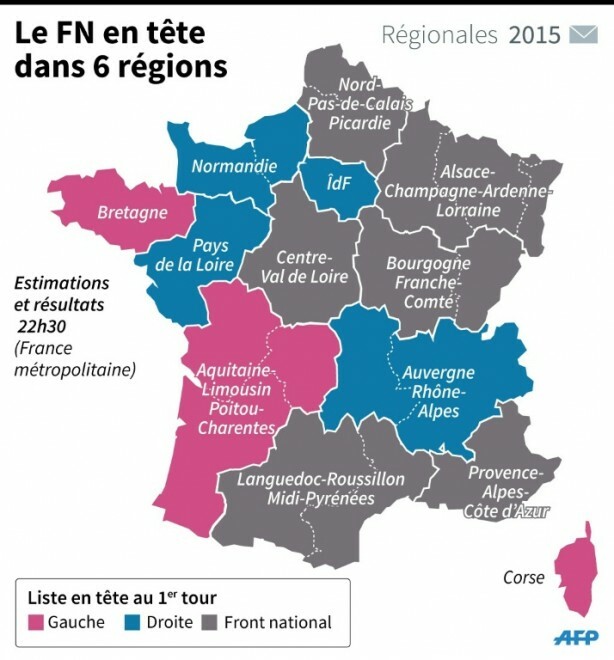 When minor parties are eliminated for the second round on December 13, however, it’s entirely possible that the Socialists and Sarkozy’s rechristened Gaullist center-right Les Républicains will split so much of the vote that the Front national wins control of one or more regions in the country. The far-right’s success is historically significant, because it’s by far the most support that either Le Pen (or her father, the former Front leader) has won in a national French election. Marine Le Pen has gradually tried to detoxify her party’s anti-Semitic roots (in part by banishing Jean-Marie Le Pen, the party’s founder and her own father from the party earlier this year). 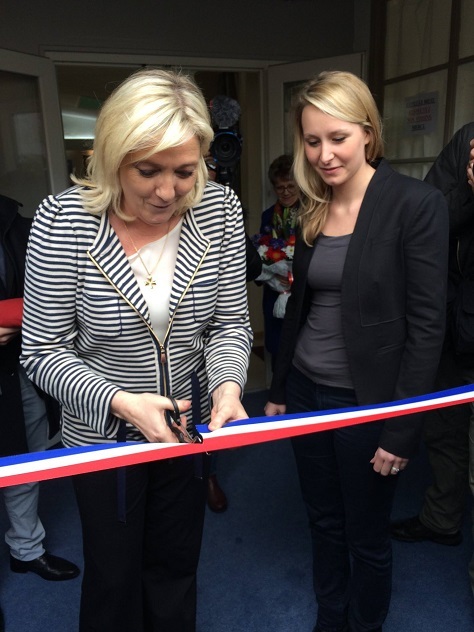 With doubts about the European Union’s economic and security leadership and a French populace that’s lived through two jihadist attacks since January, Le Pen’s ‘fortress France’ approach to politics has brought it into the French political mainstream. In additional to the Front‘s traditional supporters, Marine Le Pen has made some inroads with young voters, who are suffering from massive unemployment as a group, and from disillusioned leftists in France’s industrial northeast, who are angry with Hollande’s failure to improve the French economy.